I think at this point everyone has heard “sitting is the new smoking” or “your chair is killing you“. We sit during our morning commute, we sit at our desk, we sit in meetings, we sit at lunch, we sit driving home, we sit at the dinner table, we sit and watch TV… the list goes on. While these statements seem to be a little exaggerated, they aren’t completely untrue. There was a time when the standing desk was used by eccentrics, but rarely used inside of the office. The trend is changing, thanks to James Levine, an endocrinologist at the Mayo Clinic. Because the average office worker spends 6 hours sitting at his or her desk each day, the phrase “sitting is the new smoking” has crept into our lives. This pattern has emerged as we have moved out of the Industrial Revolution where we worked in factories and were on our feet much more. It became a benefit to be able to sit in a chair versus using our bodies so much. Most of us are no stranger to the latest fads or heath crazes, but there is a growing amount of research- by both Levine and other scientists- that confirms a sedentary lifestyle appears to be very detrimental to long term health. Ok… well this problem can be solved by just going to the gym right after work. Right? Well, unfortunately the solution isn’t to sit for 6 hours at work and then head to the gym. Evidence suggest that the negative effects of extended sitting cannot be corrected by brief amounts of strenuous exercise. What are those negative effects we speak of? Increased Risk of Obesity: Levine’s research began with an investigation into an age old habit question: Why do some people gain weight and some don’t? He recruited a group of office workers who engaged in some routine exercise, put them all on an identical diet plan that contained about 1,000 more calories than before and forbid them to change their exercise habits. What did he find? Of course, some gained weight some didn’t. What they discovered was the participants who weren’t gaining weight were up and walking around, on average 2.25 hours more than their counterparts. “During all of our days, there are opportunities to move around quite a bit more.” He mentioned instead of emailing a coworker, get up and talk to them or use the stairs instead of the elevator. The key to reducing the risk of obesity is consistent, moderate levels of movement throughout the day. Increased Risk of Type 2 Diabetes and Other Metabolic Issues: Levine and others have found that sitting for extended periods of time can effect regulation level of glucose in the bloodstream. This is part of a condition called metabolic syndrome which hugely increases the chance of type 2 diabetes. Increased Risk of Cardiovascular Disease: Evidence that sitting is bad for the cardiovascular system goes back to the 1950’s. British researchers compared rates of heart disease in London bus drivers (who sit) and bus conductors (who stand) and found that the bus drivers had far more heart attacks and other problems later in life than the conductors. Since those studies, they found that adults that spend 2 more hours per day (so 8 hours a day) sitting have a 125% increased risk of health problems related to cardiovascular disease. Increased Long-Term Mortality Risk: With all these other problems that sitting can cause, it clearly links to increased chances of living a long life. A 2010 Australian study found that for each extra hour participants spend sitting daily, their overall risk of dying during the study period (7 years) increased by 11%. A 2012 study found that the average American reduced his or her sitting time to 3 hours a day, life expectancy would climb by two years. That’s quite a difference! Now that we all want a standing desk, where do we start? How does this all work? Well, it depends on what you want to accomplish. First you need to ask yourself a few questions. What type of work am I doing? Do I use a keyboard a lot? Am I on the phone? Do I have a good chair? Is it adjustable? Yes, a chair. A standing desk can be just as bad for you as a traditional desk. 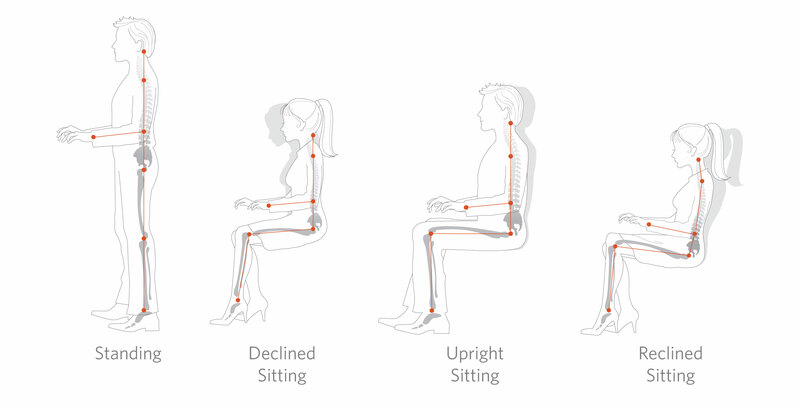 They key is to be able to adjust yourself when you are working, from standing to sitting. The most important thing is that you are moving on a regular basis. The desk is just an ergonomic tool. You want to make sure that your standing desk is going to be the correct tool for you. 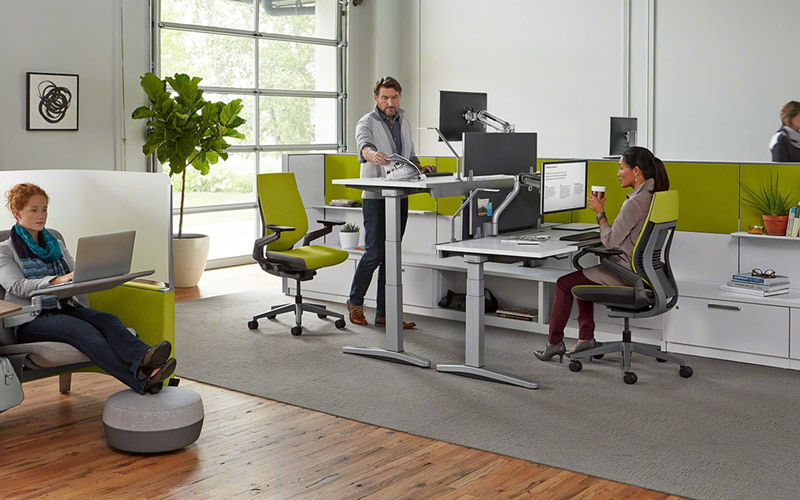 Many standing desks aren’t meant for sitting. According to the ANSI/BIFMA anthropometirc studies, the average female in the U.S workforce is 5′ 4″ and requires a work surface height of 24.5″ when seated and 41.3″ when standing. The average male is 5’10” and requires a work surface height of 26.5″ when seated and 44.8″ when standing. 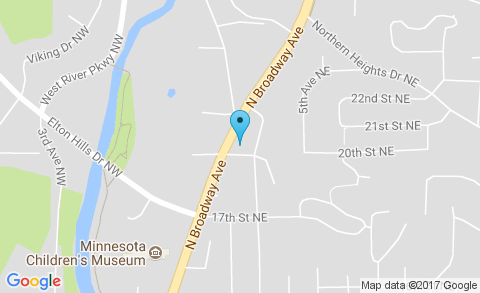 These are some pretty extreme measurements to accommodate for. There are so many options on the market right now and only half of them will accommodate for you. You need to make sure that your desk to move down to that height needed as well as standing at the right height. 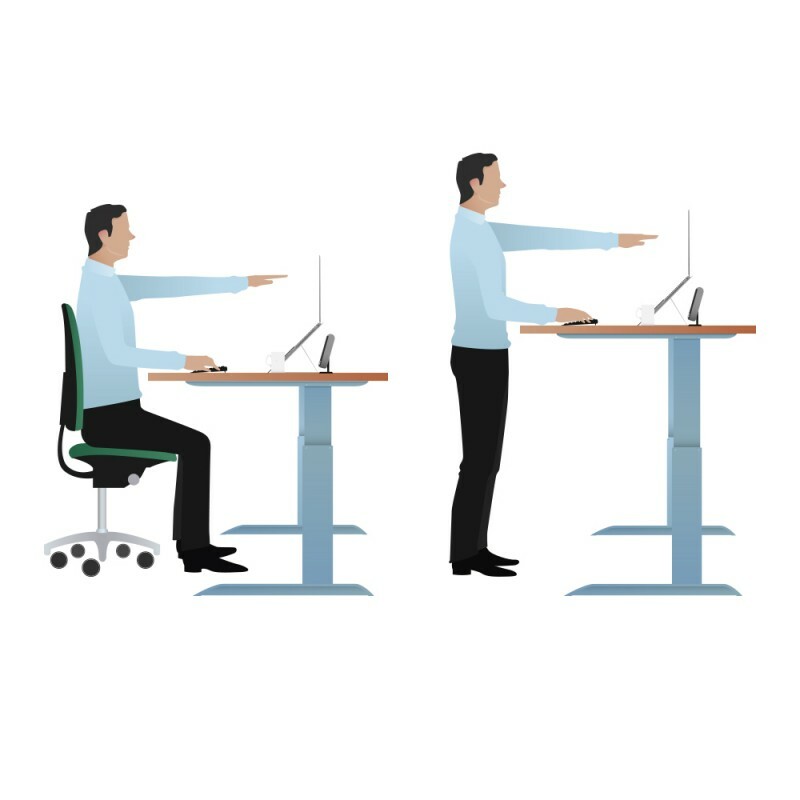 If your are going to start using a sit stand desk, most will recommending splitting your time between sitting and standing. Standing all day can have a negative effect on your back, knees, and feet. And, well, we know the issues sitting can bring. So stand for a few hours, sit for a few hours, move around and get your blood flowing every now and then.